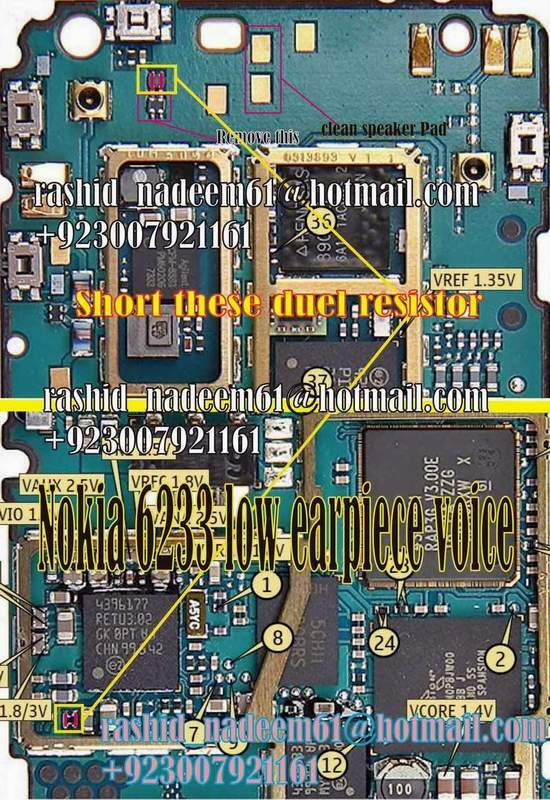 Speaker problem on Nokia 6233 usually caused by damaged speaker or broken line. 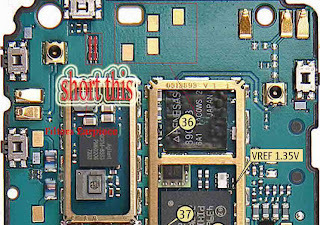 Another problem that ever occur to the Nokia 6233 is low speaker sound, even the volume bar has been reach the maximum level. 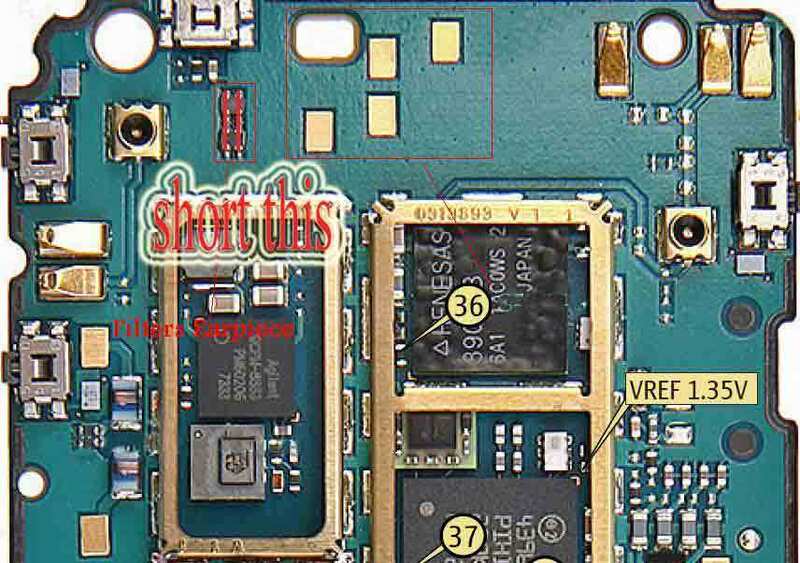 Here are some pictures related to the Nokia 6233 speaker problem, the pictures show you how to solve the speaker problem.